Chennai is well known for its hot and humid weather condition, so deodorant is a must have throughout the year. I am not a big fan of spraying alcohol laden deodorant sprays, as they lead to darkening of the skin, irritation, and allergy. 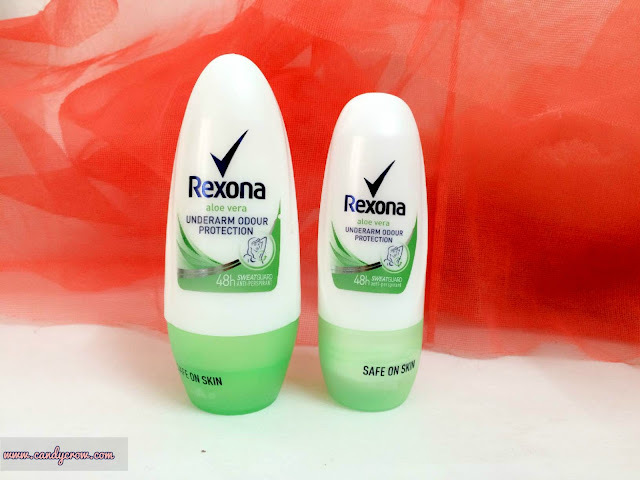 I was looking out for deo which is free from alcohol and which could keep me odor free for extended hours without reapplication that is when I came across the Rexona underarm odour protection roll-on. It claims to give 48 hours sweat guard and odour protection. If you are wondering what does perspiration has got to do with body odour? Here is the answer, there are millions of bacteria in our underarm, bathing does wash them away, but they are back within a few hours. When bacteria and the sweat in our underarm mix, it causes body odour. An Antiperspirant forms a layer on the underarm which does not let the sweat and bacteria mix, thus keeping body odour in check. 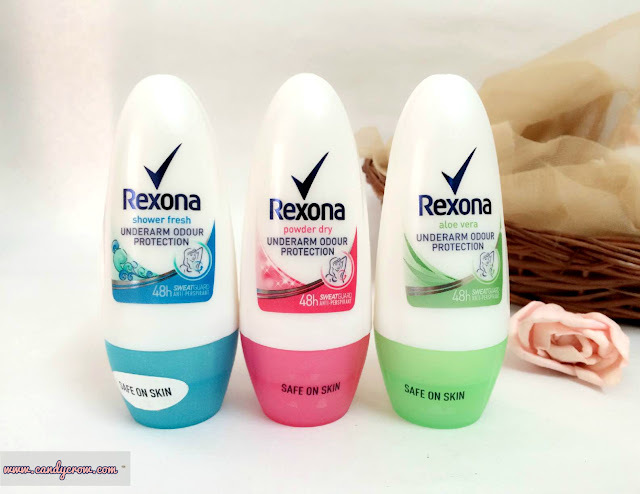 Rexona roll on is available in 3 variants: Shower fresh, Powder Dry and Aloe Vera. I chose Aloe Vera Rexona underarm roll on, which has fresh aloe scent and cooling effect. It comes in two sizes 25ml and 50ml. 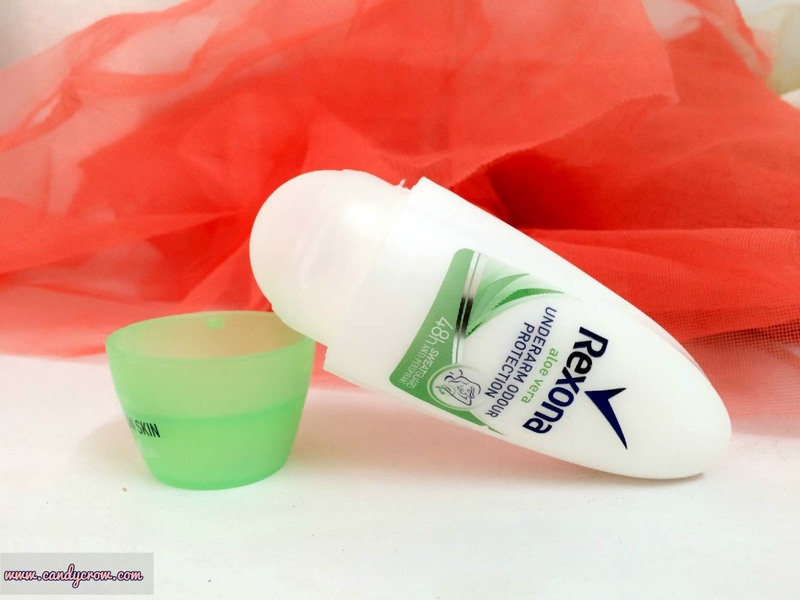 Rexona roll-on is packed in a triangular plastic container with green color cap. 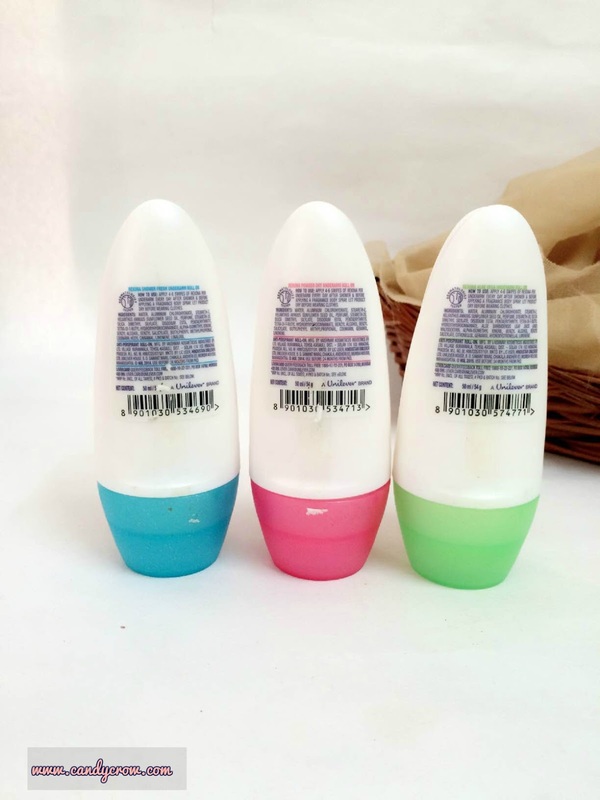 It fits in hand properly and the head of roll-on is not too small or big, it is just right! 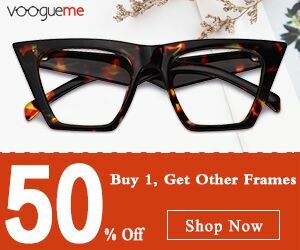 How I use it? After the shower, I apply 4 swipes of the roll-on to the clean and dried underarm. I follow it by spritzing my favorite perfume to the pulse points. Roll-on is transparent in color, creamy in texture, light on skin, dries off with a few seconds and does not leave any white streaks on underarm or clothes. As it does not have alcohol, there is no itching or allergic reaction. I have been using it for past one week, even though the fragrance fades off after a few hours, it did give me odour free protection for minimum 8 hours and it is more than enough for me. Rexona underarm roll-on is must have for people living in hot and humid places. It has kept me odor free for hours, and it is affordable as well as easily available. I will surely buy it again.